Last year, Google stopped scanning your Gmail inbox in order to target personalized ads at you, but plenty of third-party apps are still able to access the content of your emails. In some cases, developers of certain apps – for example trip planners – can be directly integrated with Gmail and granted access to utilize user data for their benefit (emails which show when you’re going away, for example, in this mentioned case). 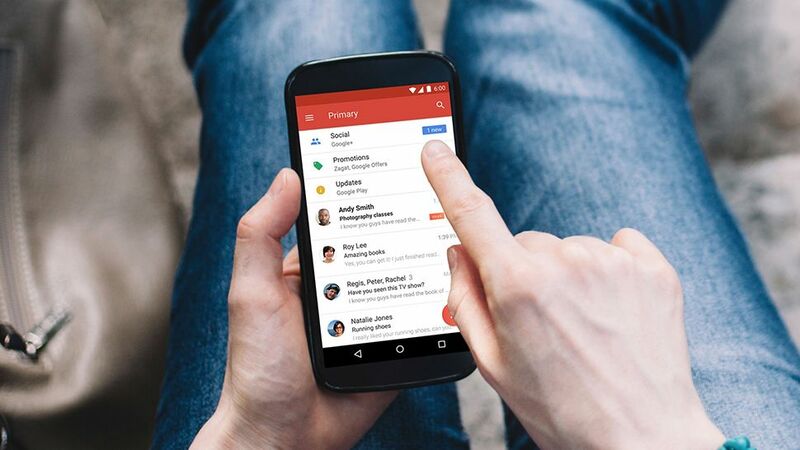 In a blog post defending how the user’s security and privacy are ensured within Gmail, Google said that any app produced by a third-party goes through an extensive review process before it’s allowed access to Gmail messages. The firm says it ensures non-Google apps continue to meet the stipulations it has laid out for third-party software, and it can identify apps which are falling foul of these policies, and suspend them. That suspension happens before any user data has been accessed in the ‘majority’ of situations, apparently. Furthermore, Google also reminds us that before a third-party app is allowed access to your data, there’s a permissions screen which shows what type of data will be accessed, and how it will be used – and that users should thoroughly evaluate these permissions before they install a non-Google app. Google has mustered a fairly comprehensive defense then, but the fact that it has felt the need to do so is somewhat telling. It’s certainly true that giving third-party software access to your messages can enable some useful functionality.